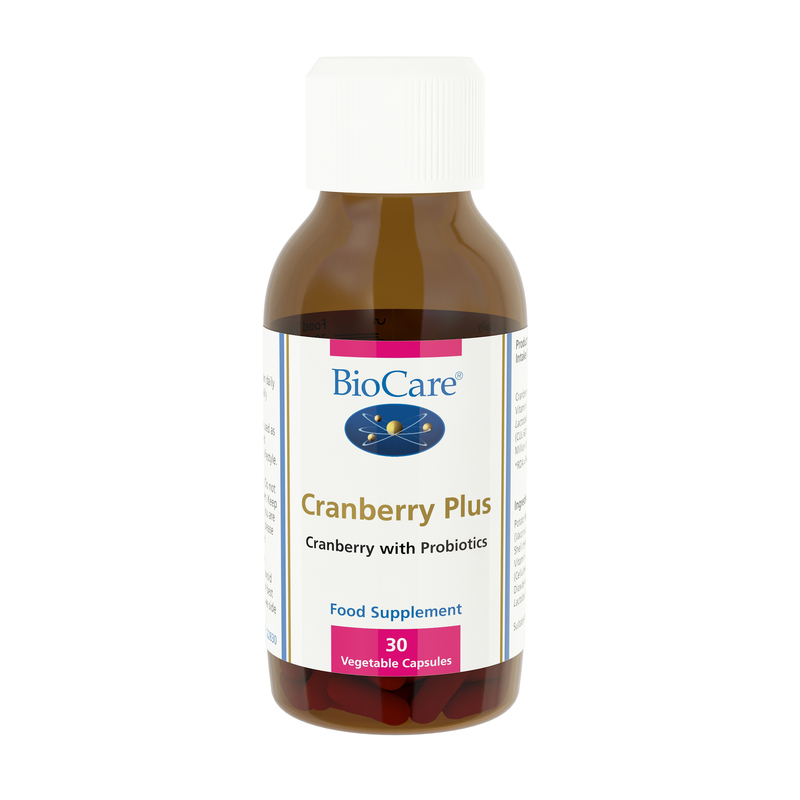 Cranberries and fresh cranberry juice have been used for many years in Europe for the maintenance of a healthy urinary system. Unfortunately, most cranberry juice is pasteurised to prevent it from spoilage. 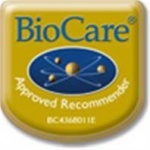 Nutritionists prefer fresh, unpasteurised extracts. The best way of preventing spoilage of unpasteurised cranberries is by vacuum packing. Freeze-dried, powdered cranberries are an ideal and convenient alternative to fresh cranberry juice. Potato Maltodextrin, Cranberry Powder (Vaccinium macrocarpon Fruit), Capsule (Hydroxypropyl, Methylcellulose), Vitamin C (as Ascorbic Acid), Bulking Agent (Cellulose), Anti-caking Agent (Silicon Dioxide & Magnesium Stearate),Lactobacillus Acidophilus.